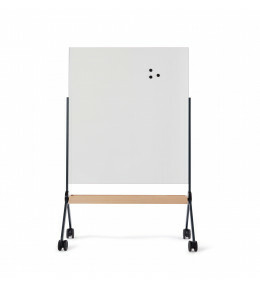 For the Tengbom team, product design is about combining aesthetic values together with functional and technical needs, to create a truly unique product. A successful design process which starts with a clear goal, identifying conditions and a close dialogue with the client, in which the end user is preeminent. In the Tengbom’s opinion, the products they design should not only give maximal experience in terms of aesthetics and function but also be sustainable and give the client a competitive advantage far into the future. 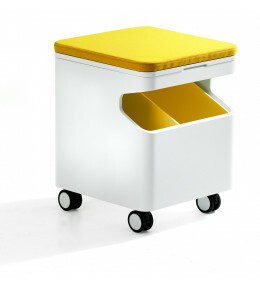 Meet Desk Pedestal is a functional under desk pedestal storage box with seat cushion.